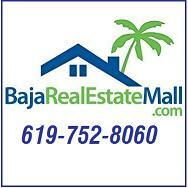 The Baja Report, your Baja peninsula community new and event weekly. 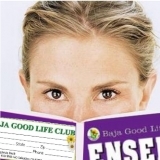 The Baja Report is a publication of the Baja Good Life Club. Update or change your account by clicking here. YOU HAVE TO HAVE ONE! 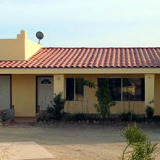 Prime location 1700 sq ft home in El Dorado Ranch, 2 Master suites, massive walk in closet, 2 bathrooms, computer area, roof deck, large garage with shower. OWNER WILL CARRY ! Do you have a House to Rent? Tell the BGL Readers all about it HERE! Below is your 07/13/2012 edition of The Baja Report. The Baja Report is read by 3,246 opt-in subscribers weekly, and growing. 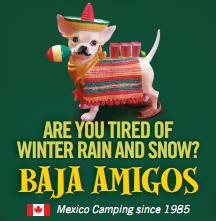 Please forward our newsletter to all your Baja loving friends. 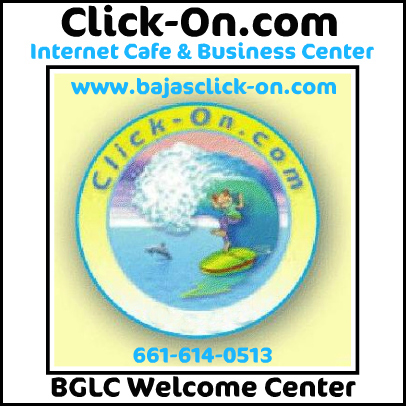 Copyright © 2012 Baja Good Life Club, All rights reserved. 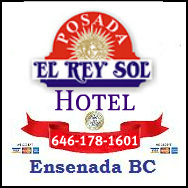 You are receiving this because of your relationship with Baja Good Life Club, The Baja Report, or Baja California Magazine. This is an opt-in subscribers list. If you are receiving this in error, please feel free to unsubscribe.